Last month, Rebecca and I moved to Durham, North Carolina. As a result, I’ve had to re-setup our home network. In years past, I setup a virtual machine running Nginx as a reverse-proxy (Tangela), and I decided to do that again on the new network. While it is a simple process, it is one that other people often ask me about. So, this time… I’m taking notes! The purpose of this reverse proxy is to direct outside traffic to the appropriate host internally, by looking at the sub-domain of the URL request. For example, I may have servers for both website.himmelwright.net and dashboard.himmelwright.net running internally on my network, but they will have the same public IP. Using nginx, I can point all of my web traffic to tangela, my reverse-proxy. 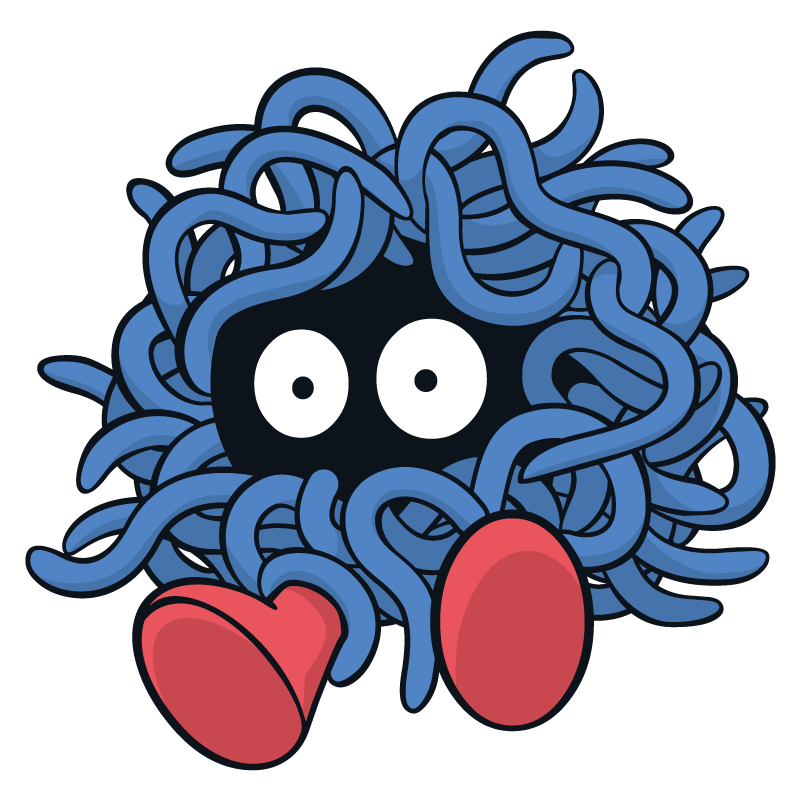 If tangela sees that the incoming request is for website.himmelwright.net, it will forward that traffic to the website server. On the other hand, if the request is for dashboard.himmelwright.net, it will direct it to the dashboard server. A reverse-proxy expands what can be accomplished on a single network, and is a cleaner (and possibly safer) method than doing everything through port-forwarding. To get started, configure a server/container/droplet that will host nginx. I’m using a CentOS 7 minimal install VM on Nintales (my home server). I don’t have a bunch of traffic (well, I shouldn’t), so I’m just giving it 1 core and 512MB RAM. Next, it’s time to setup and install Nginx. Note: the rest of the post will be focused on using a CentOS 7 base, since that is what I am using. Adjust for your distro accordingly. Examine the config file, just to check that everything looks alright. That line basically states that any *.conf file inside the /etc/nginx/conf.d/ directory will also be loaded and used by nginx. This allows us to add our own configuration file in the next step. At this point, you may be done. However, I was having issues getting nginx to forward some of my ports… until I remembered that I was on CentOS and it may be an issue with SELinux. It was. Besides having to configure your router to forward http traffic to the server, that is really it. This is a real basic configuration, but it has worked well for me over the years. If I start doing something more complex, I may provide an update. Until then, enjoy!